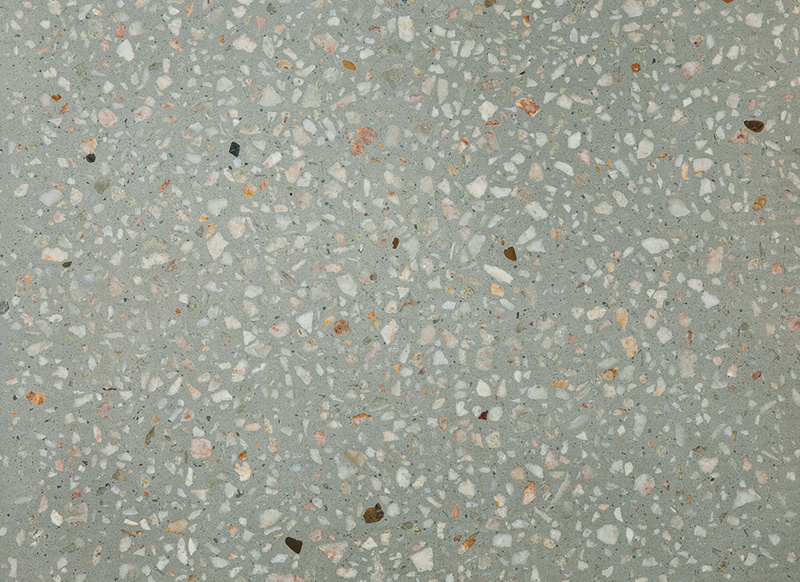 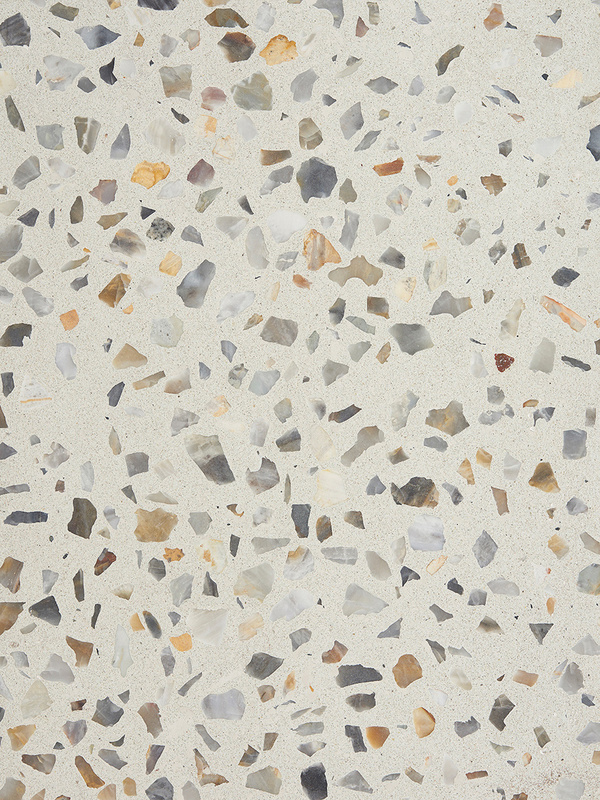 The strength of concrete and the natural beauty of Australian stone come together in boralstone® , Boral’s exciting new range of polished concrete products. 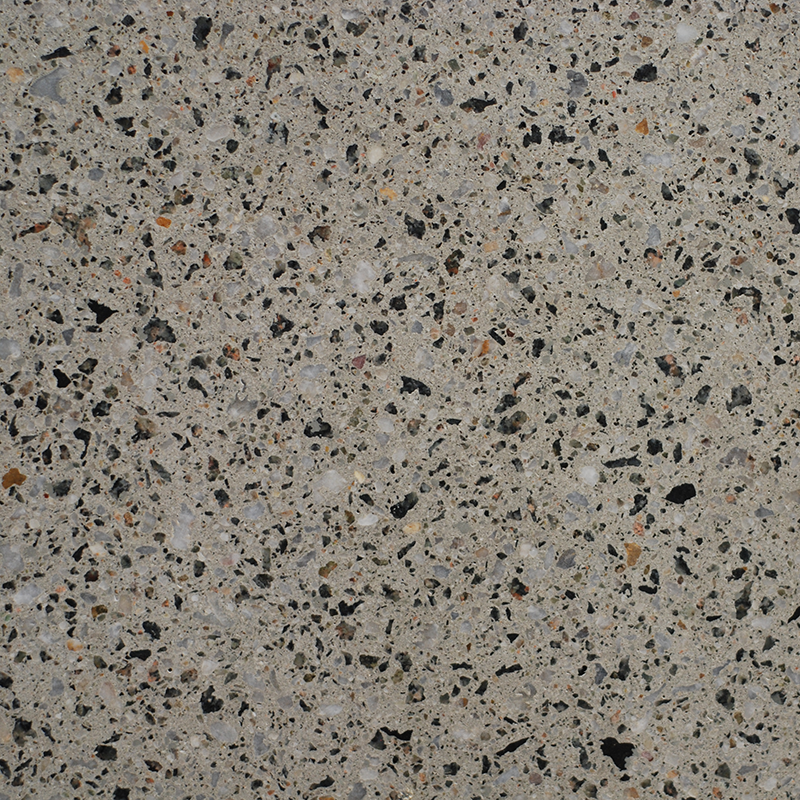 boralstone® is compatible with a variety of concrete polishing systems for both internal and external applications. 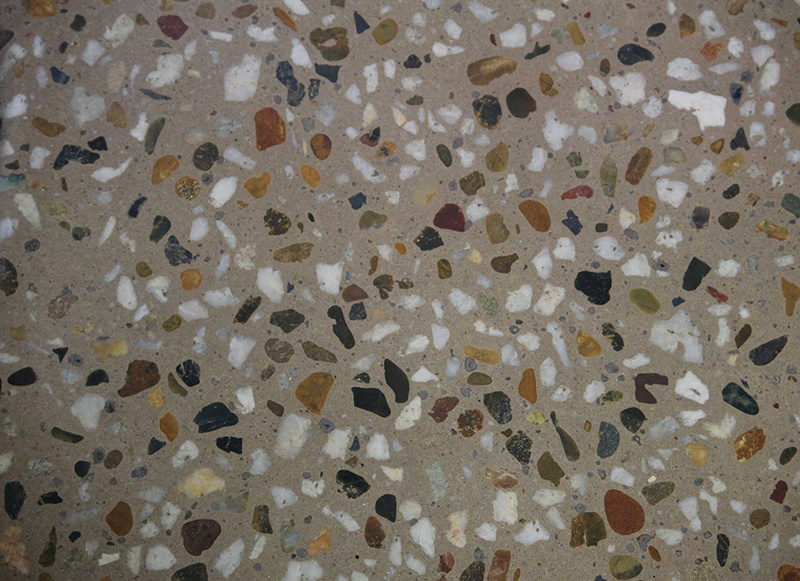 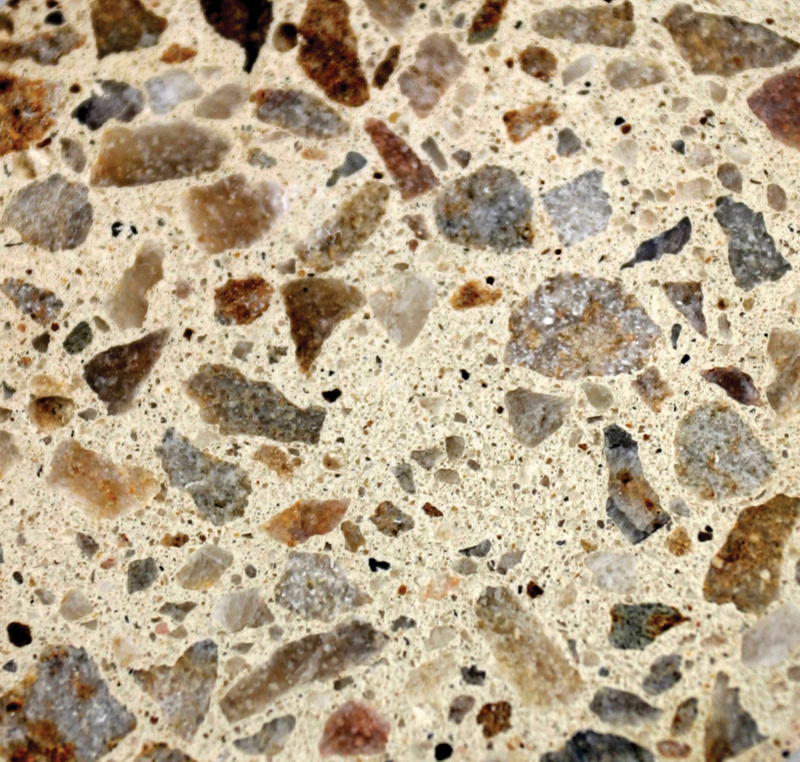 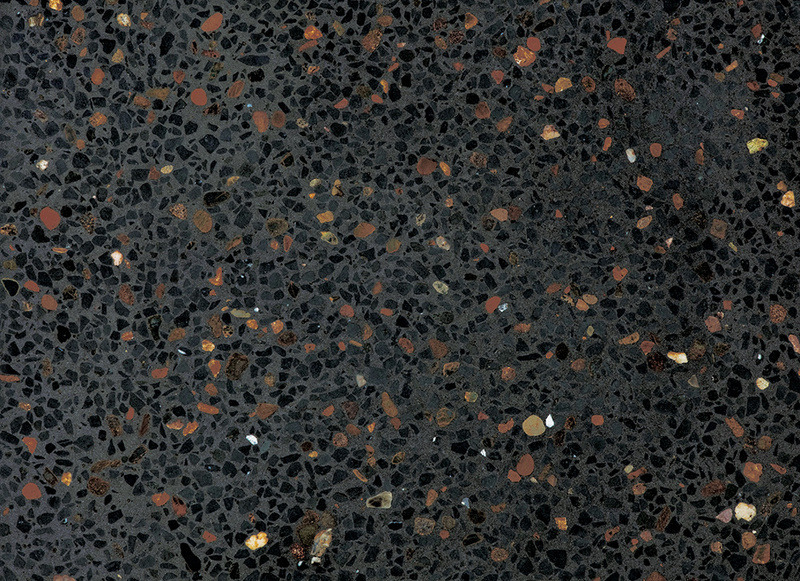 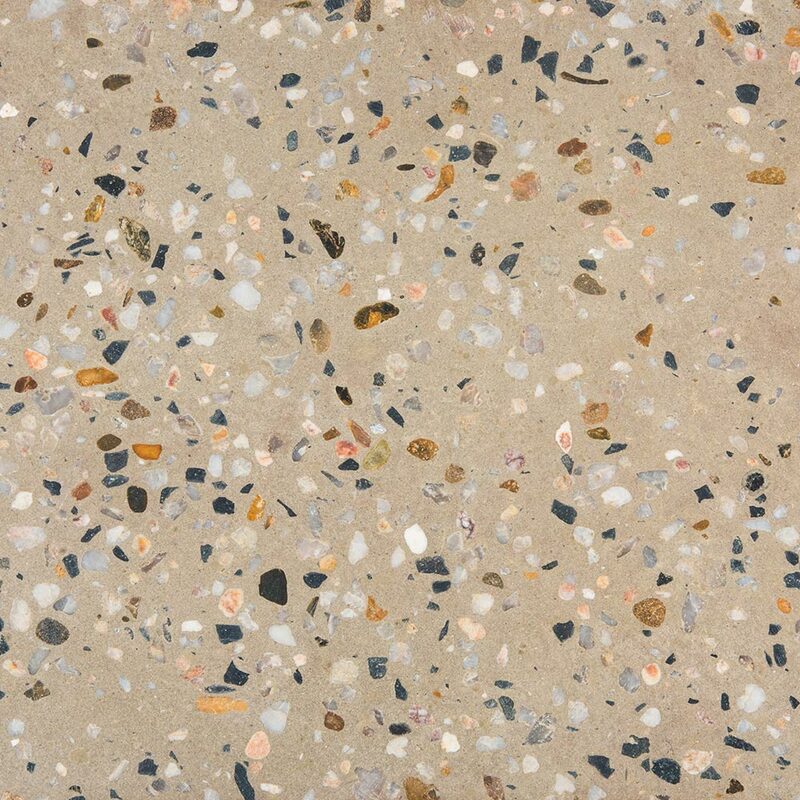 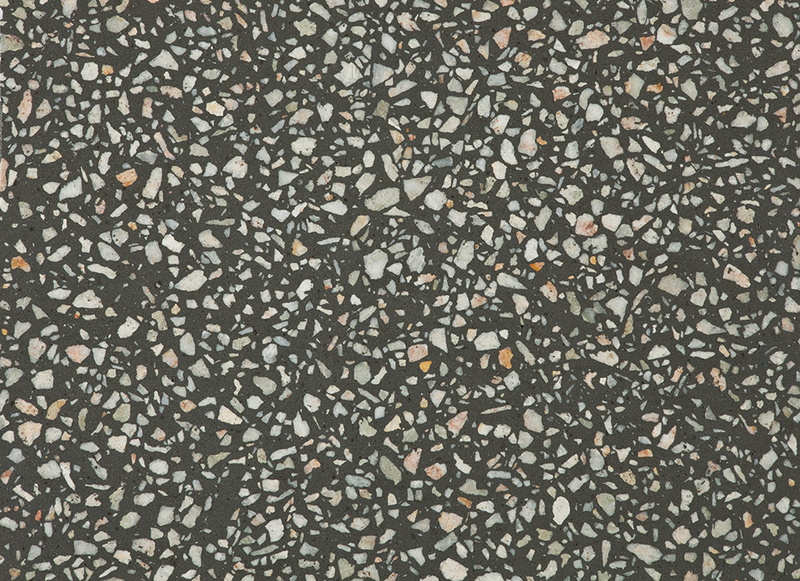 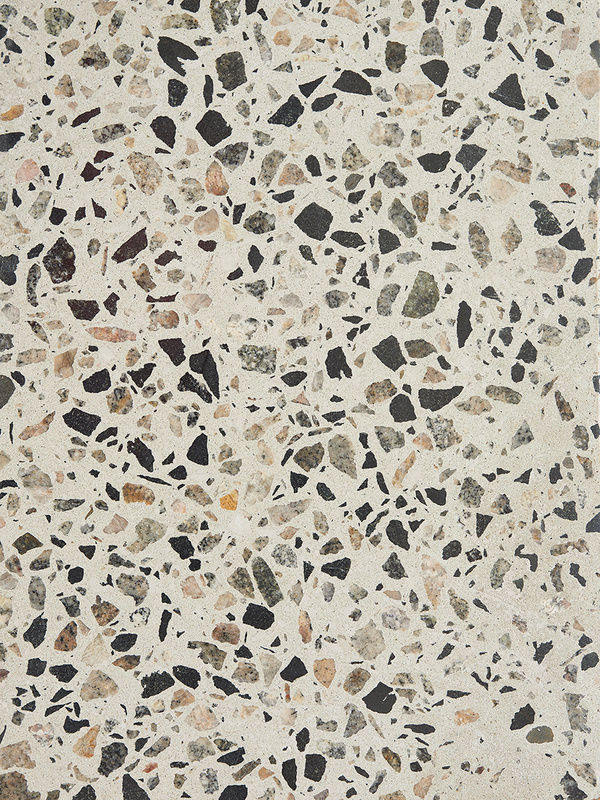 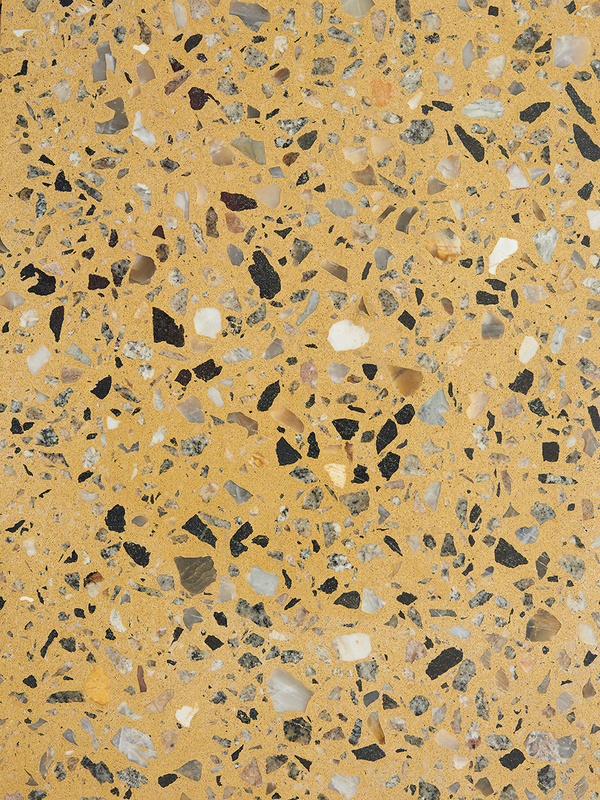 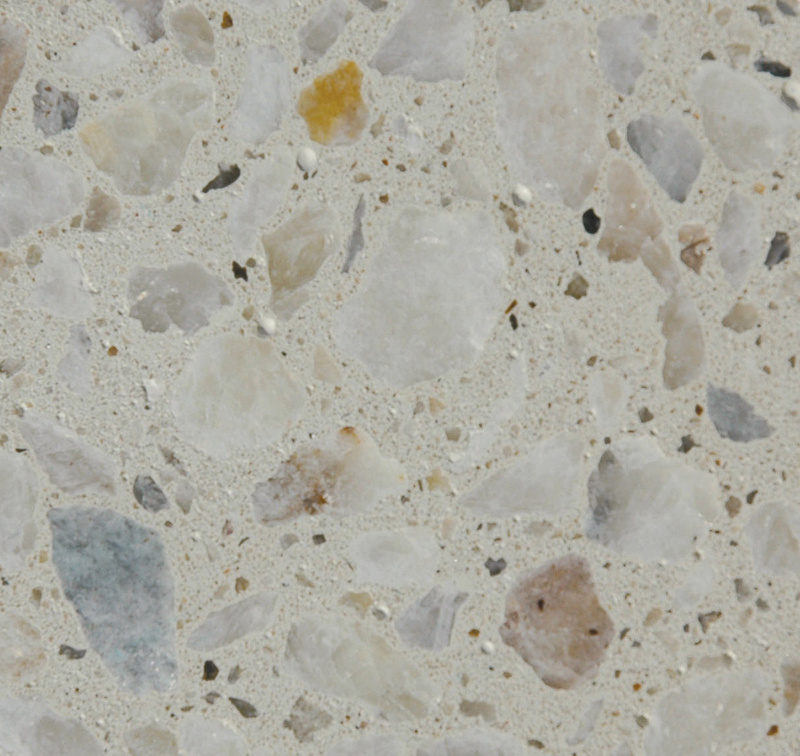 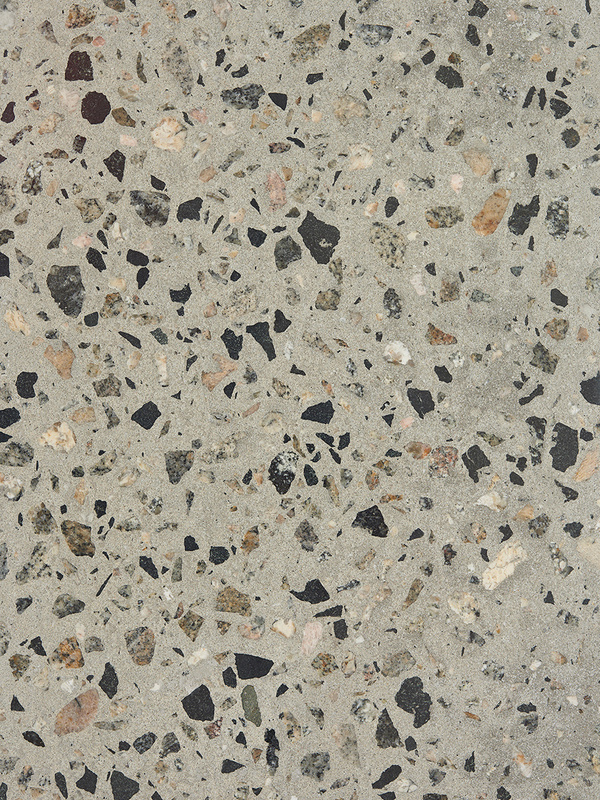 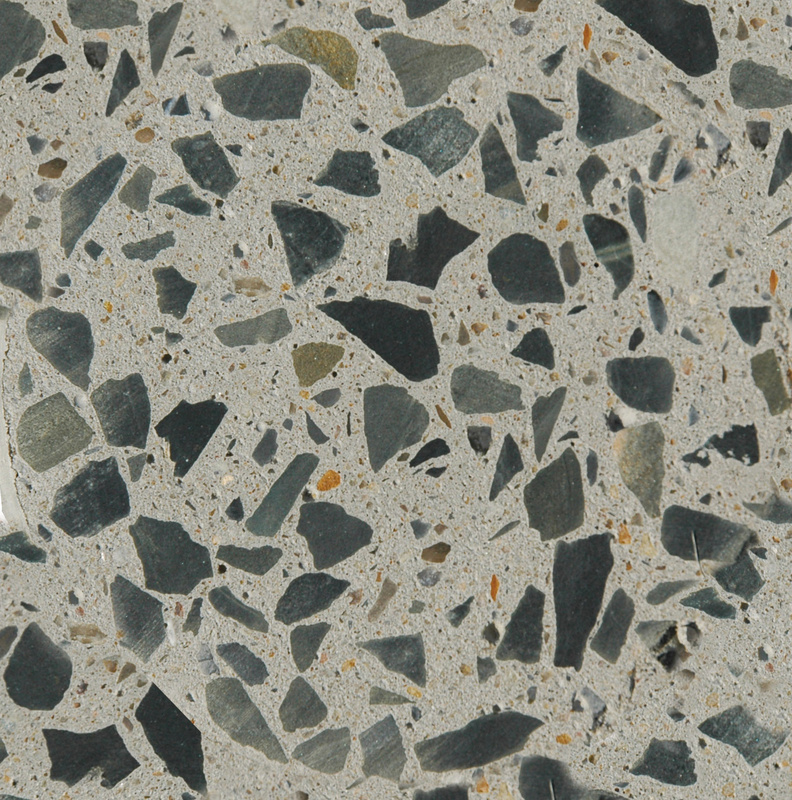 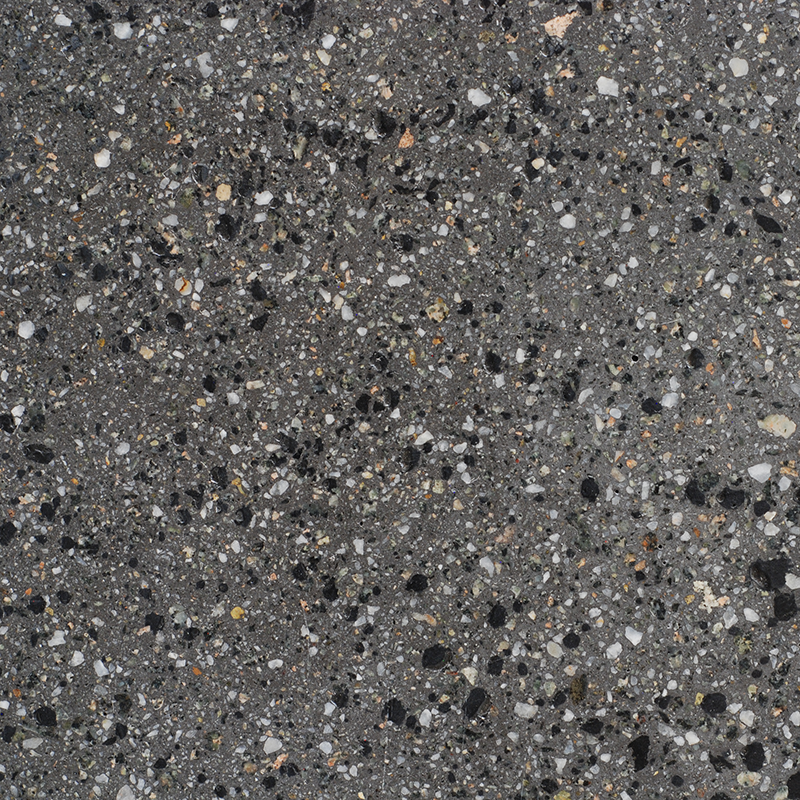 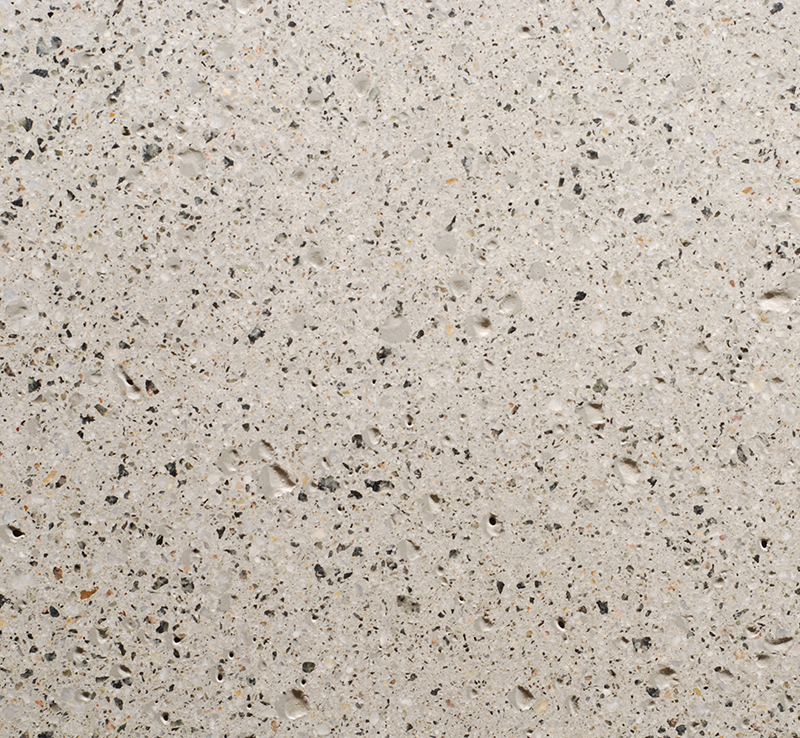 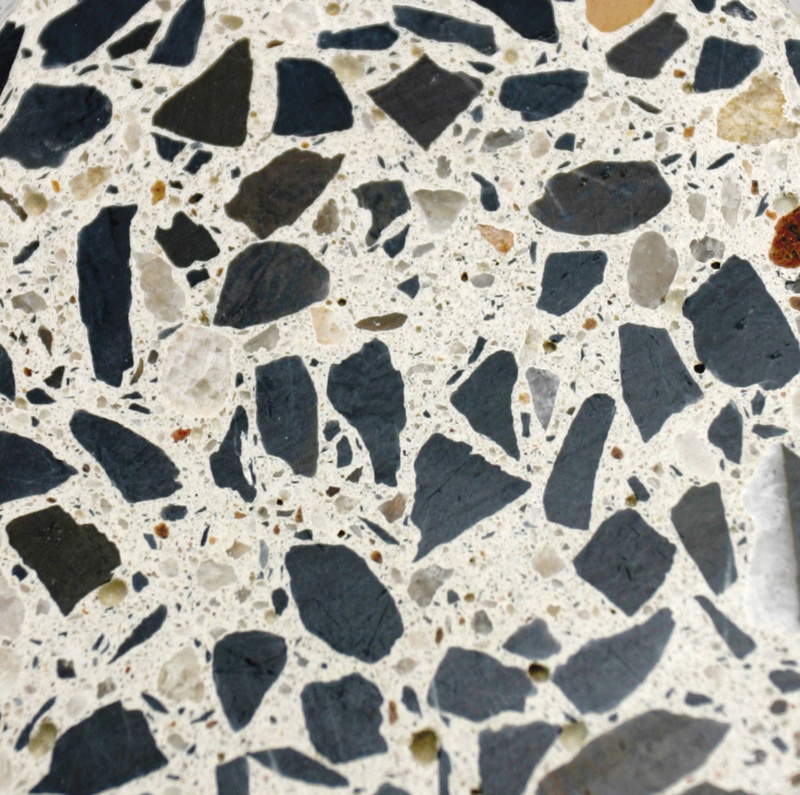 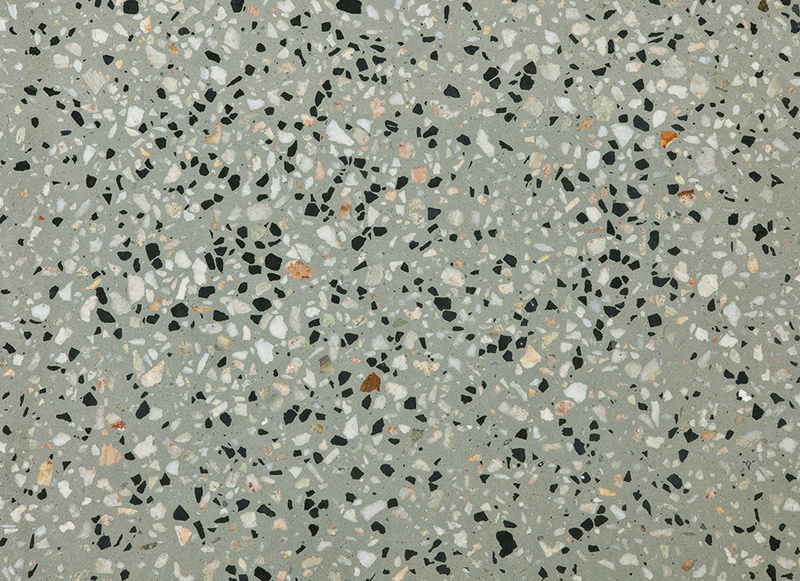 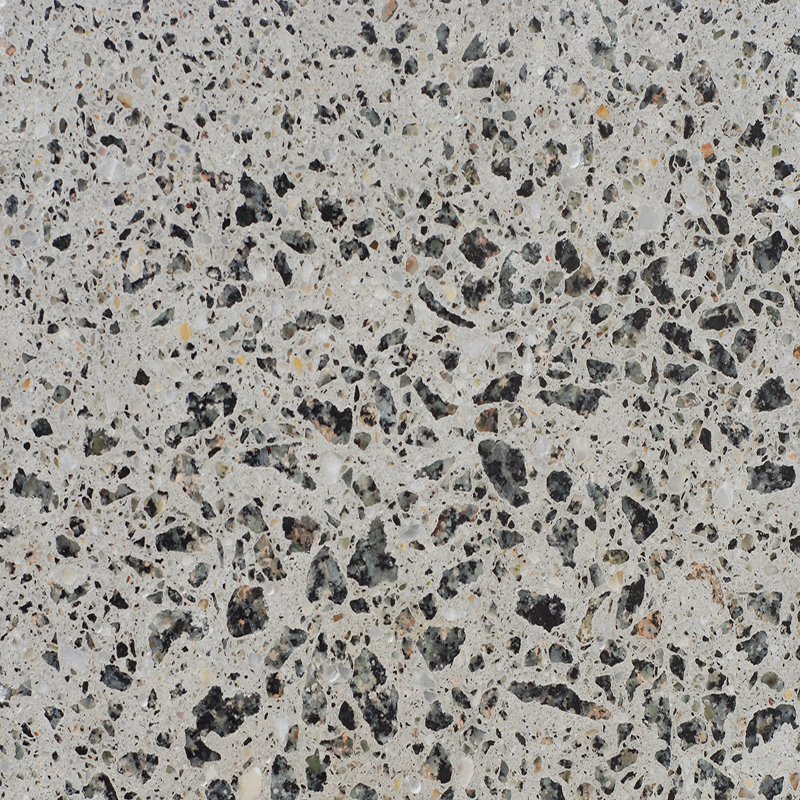 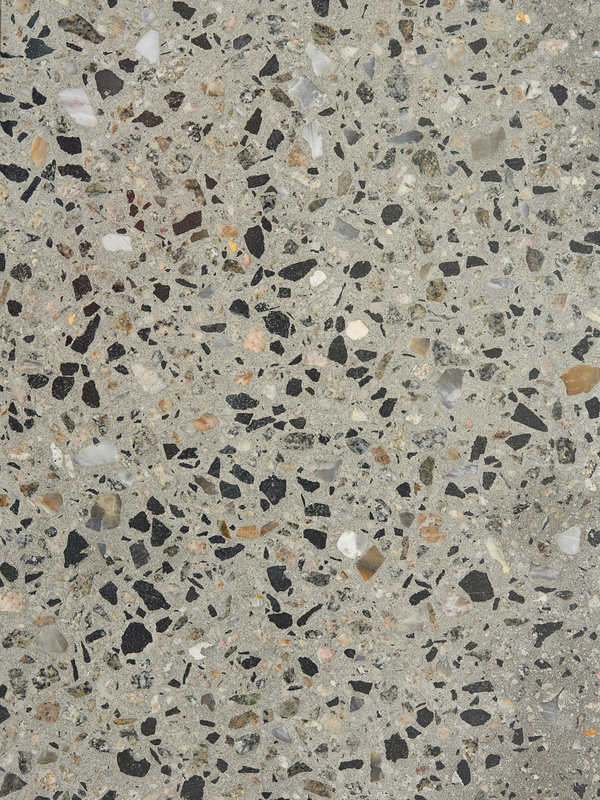 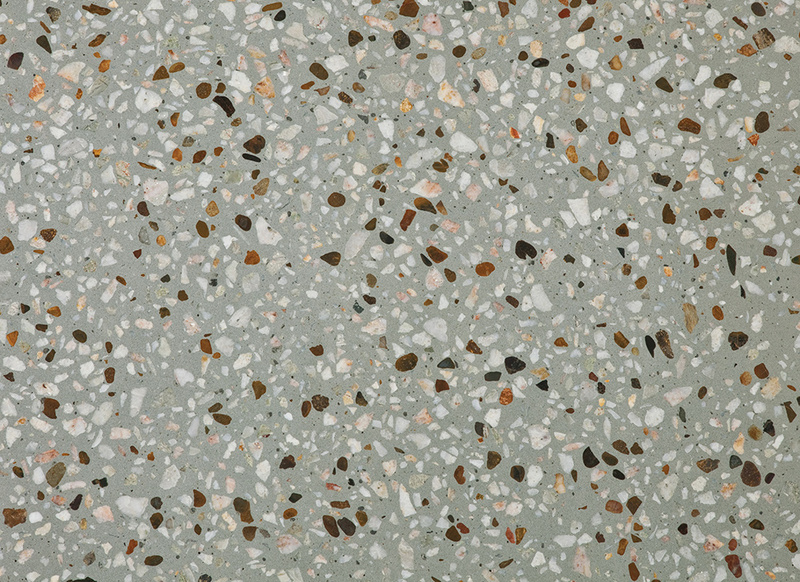 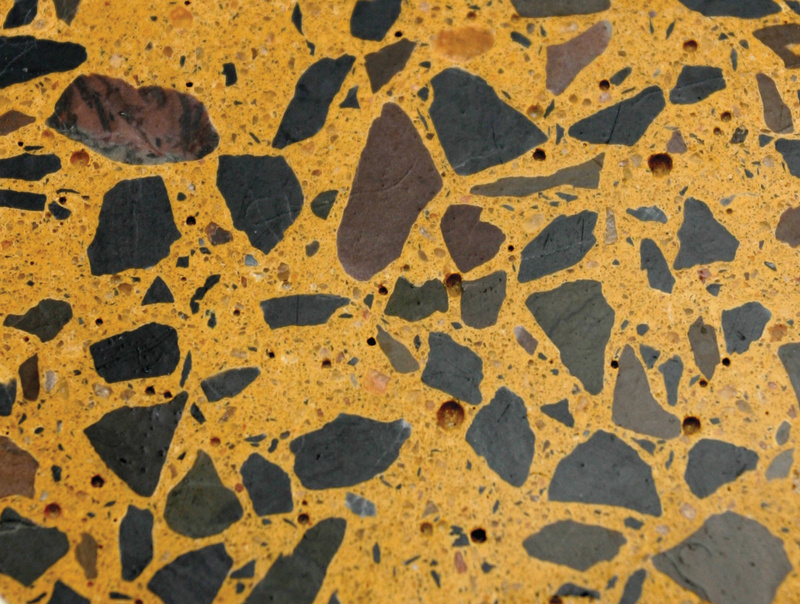 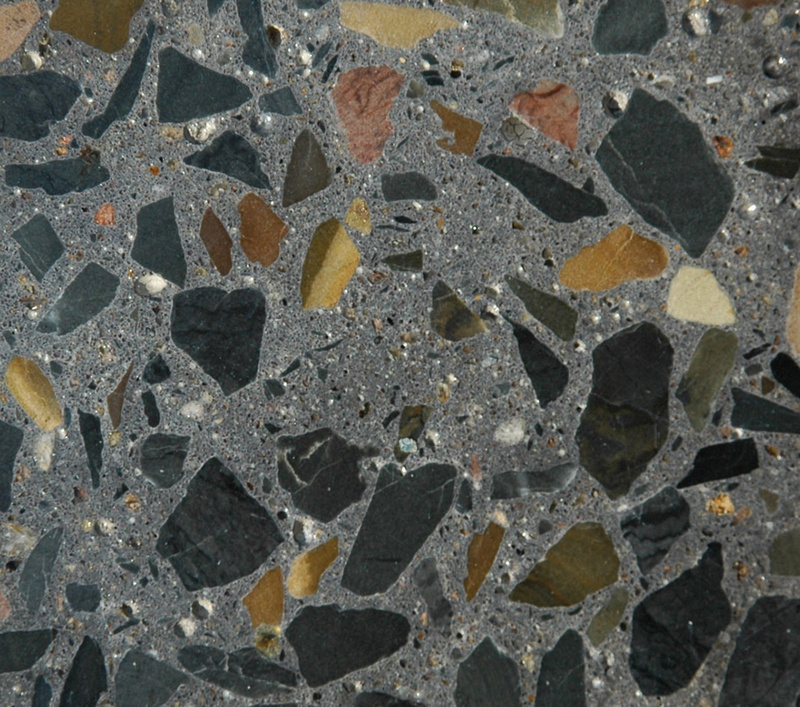 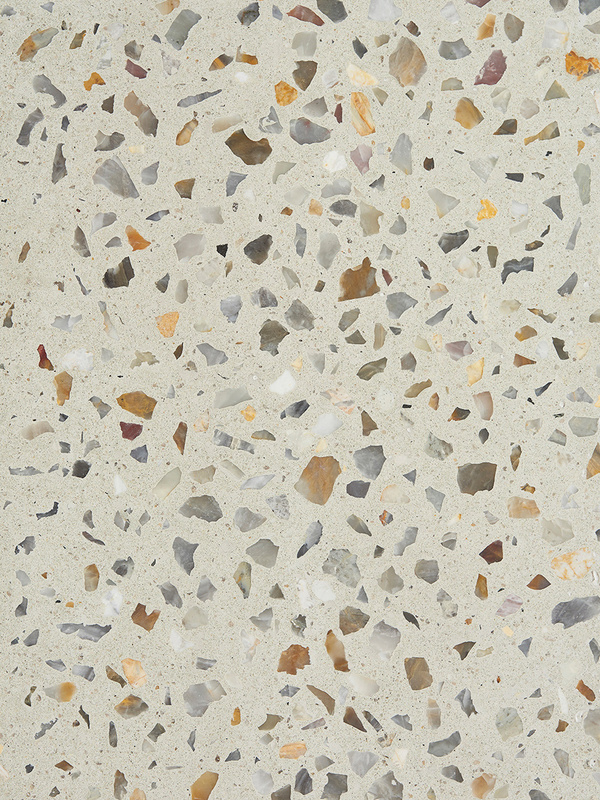 boralstone® provides a wide range of colours and locally quarried aggregate combinations. 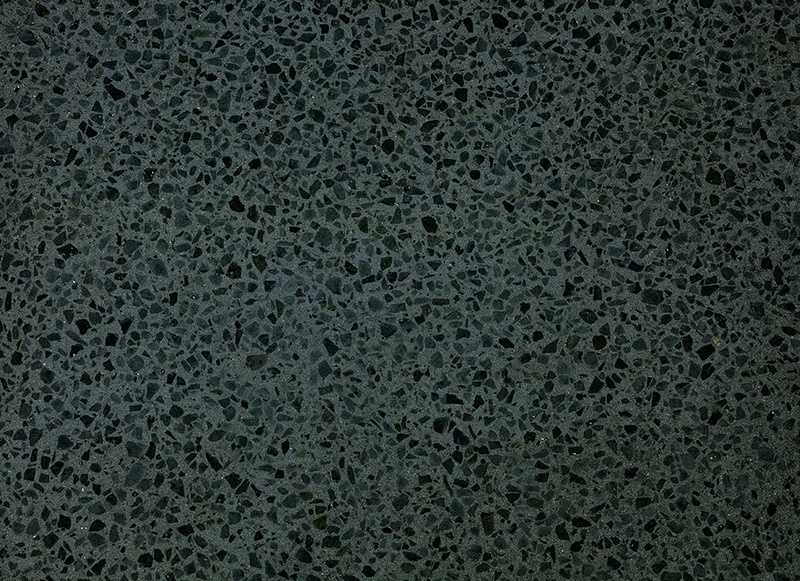 Customise your project further with hand replacement of special aggregates, glass and our glow in the dark aggregate, Luminesque, a stunning range of textures and patterns can be produced with boralstone®. 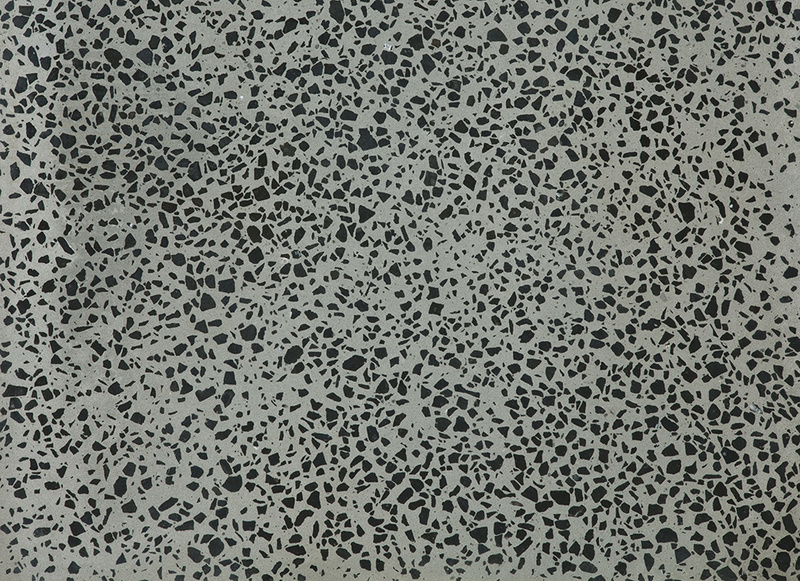 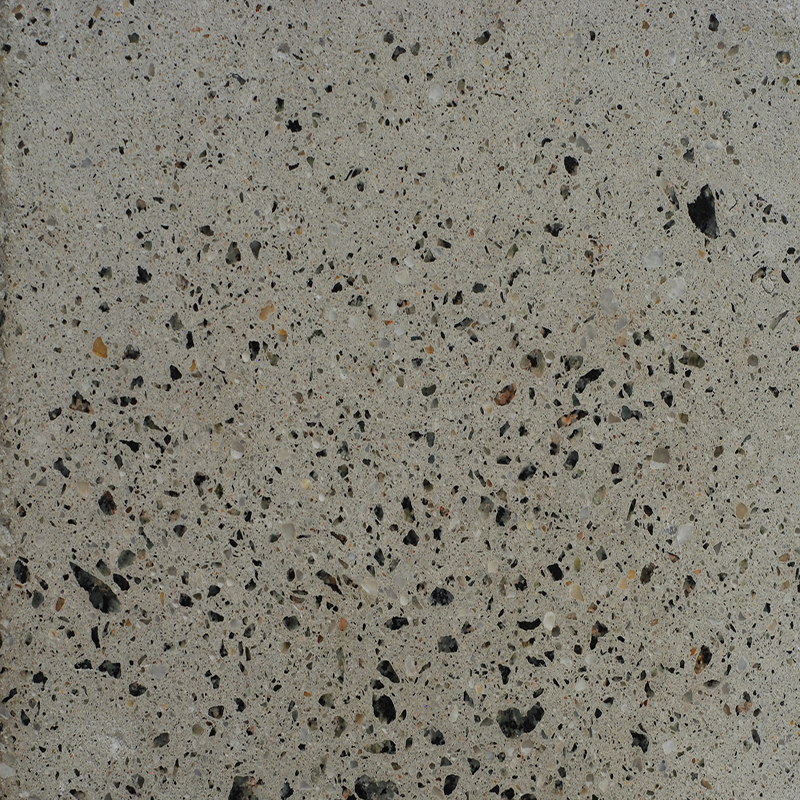 All Boral concrete mixes are designed to comply with AS1379 – Specification and supply of concrete. 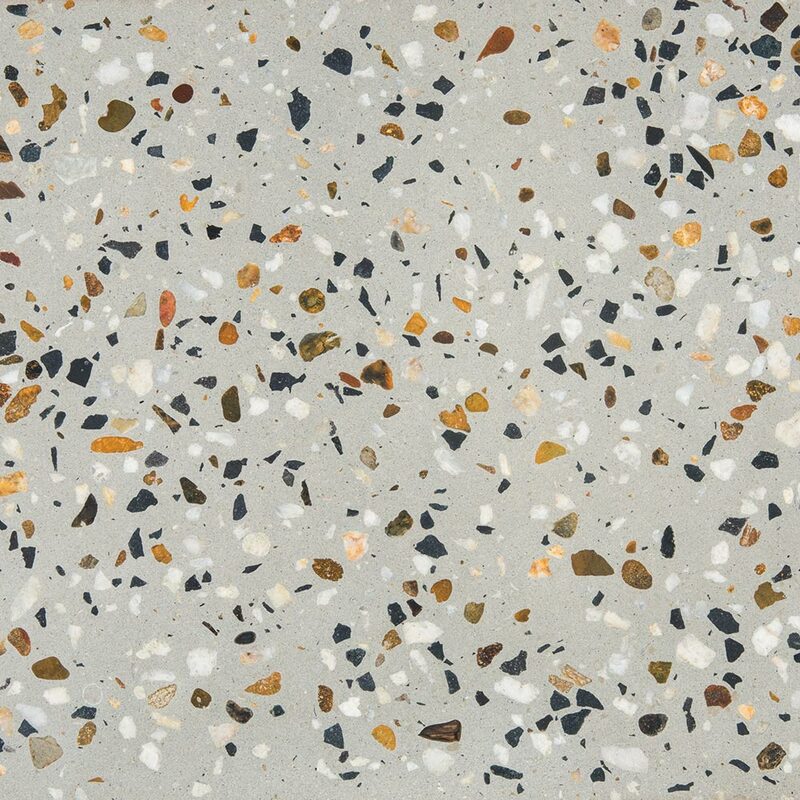 Natural and manufactured Australian aggregates within standard grey concrete or enhanced from any of the stylish colours within the colori® range of oxides.